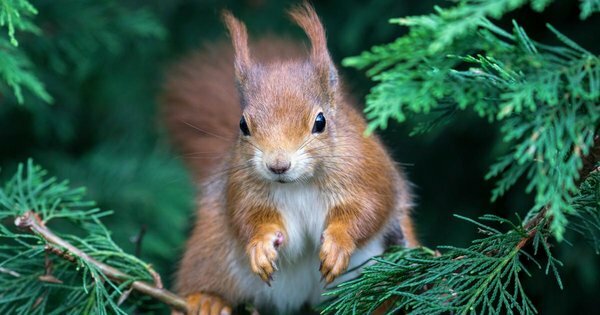 Climate change, loss of habitat, pesticide use and road deaths are putting extreme pressure on Britain’s 58 terrestrial mammals, research has found. Populations of hedgehogs have plummeted by up to 66 percent in 20 years due to changes in agricultural practice and pesticide use, road accidents and loss of nesting habitat, the research found. Water vole numbers are estimated to be a tenth of the one million recorded in 1995, following changes in land management, including wetland drainage arable cultivation and watercourse canalisation. They are also eaten by American mink. #mammifères #extinction #it_has_begun #collapsologie #anthropocène et je sais plus les autres tags associés.